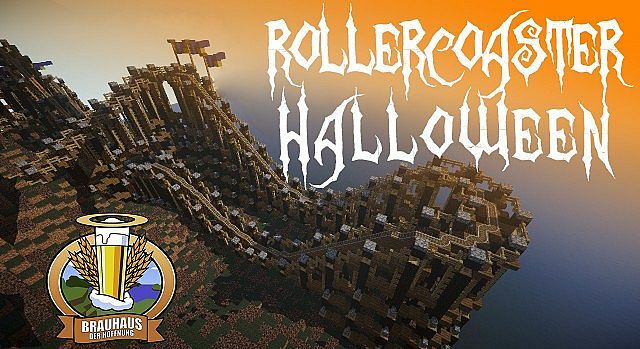 This Building was made for the “Planet Minecraft Rollercoaster Contest” . We reached the first place with the roller coaster built by our creative team. 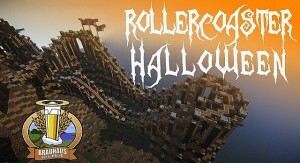 The coaster is part of scary island which contains more scary buildings and some cool stuff from our halloween-event. Visit this project at PlanetMinecraft: Click here!